WE’RE REBUILDING OUR WEBSITE! YOU’RE VIEWING OUR TEMPORARY LANDING PAGE. Angels for Hearts mission is to bring normalcy to pediatric heart patients ages newborn to 18 years old while in the hospital and during their recovery. Angels for Hearts strives to remind people that heart kids are first and foremost, kids, before they are heart patients. 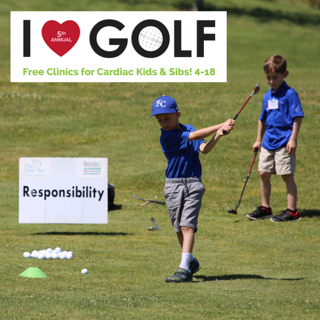 I Heart Golf is a free series of golf clinics for heart kids, heart siblings and families! Participants attend all 6 dates – 4 clinics and 2 fall fun days. Registration is limited to the first 35 participants. We can’t wait to see you at Haggin Oaks! We want all inpatient heart kids to experience the simple joy of waking up on Christmas morning knowing Santa found them, even in the hospital, and made their wishes come true. 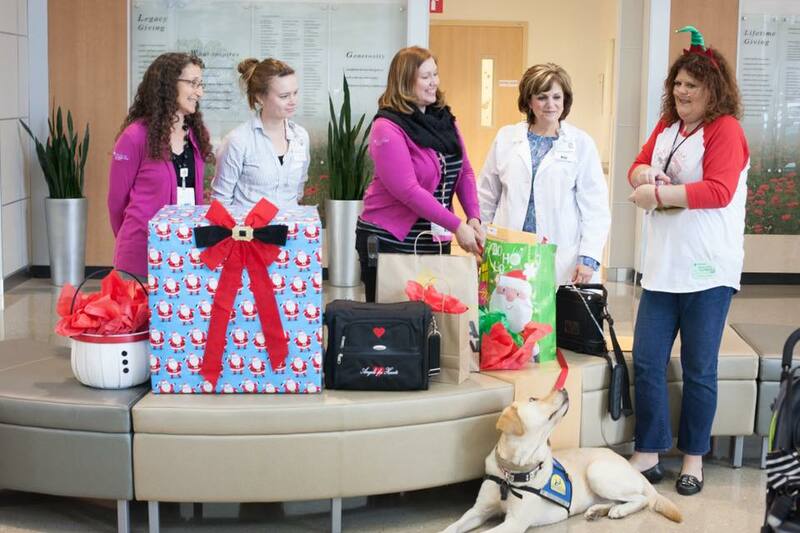 Your charitable donations help the Child Life Specialists provide presents and fulfill the “Wishes, Wants and Needs” of area pediatric heart patients during the holiday season. We’ve had the pleasure of delivering Christmas presents since 2006 to thousands of pediatric heart patients in Sacramento and Palo Alto ⎯ all thanks to the generous support of our donors. Angels for Hearts is now supporting the pediatric cardiac unit at UCSF Benioff Children’s Hospital San Francisco, too! 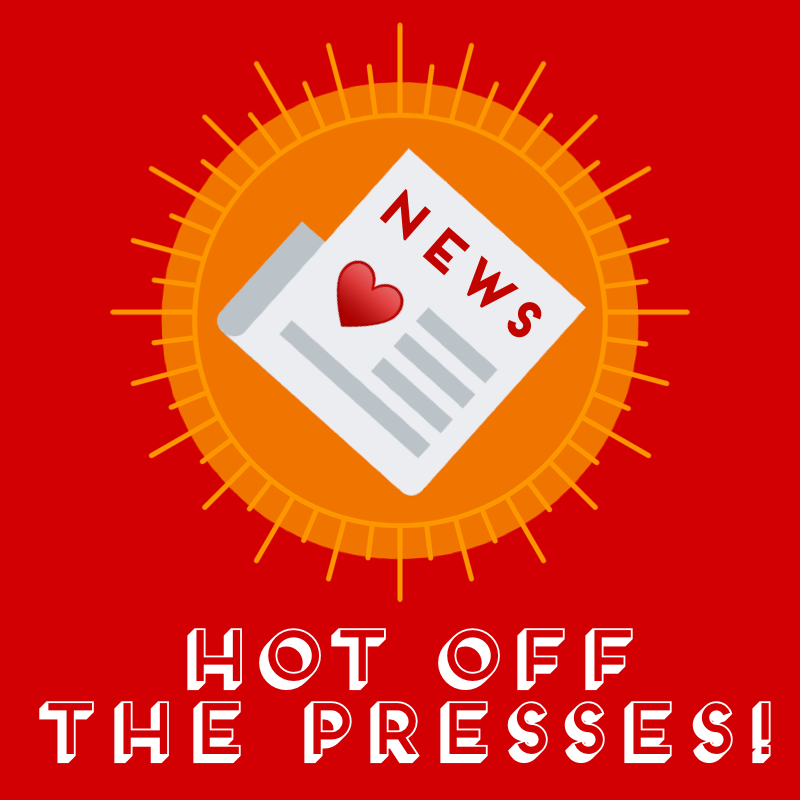 Curt played for Angels for Hearts in the Sacramento Capital Cup, October 5-7, 2018, with fantastic success! His team, the River City Rebels, won the tournament and shared the $50,000 prize! We were thrilled to be honored with “The Most Engaged & Spirited” award by the Capital Cup Tournament Committee. The $250 award is given to the charity that best supports their golfer through social media, news media, sharing information and promoting the Capital Cup, as well as coming out and supporting their player on the course on the final day of golf. The total raised for Angels for Hearts was $21,999 and the tournament overall raised $1.45 million for Sacramento area nonprofits and charities, an incredible result. We couldn’t have done it without your support, thank you! A4H is looking forward to Capital Cup 2019! 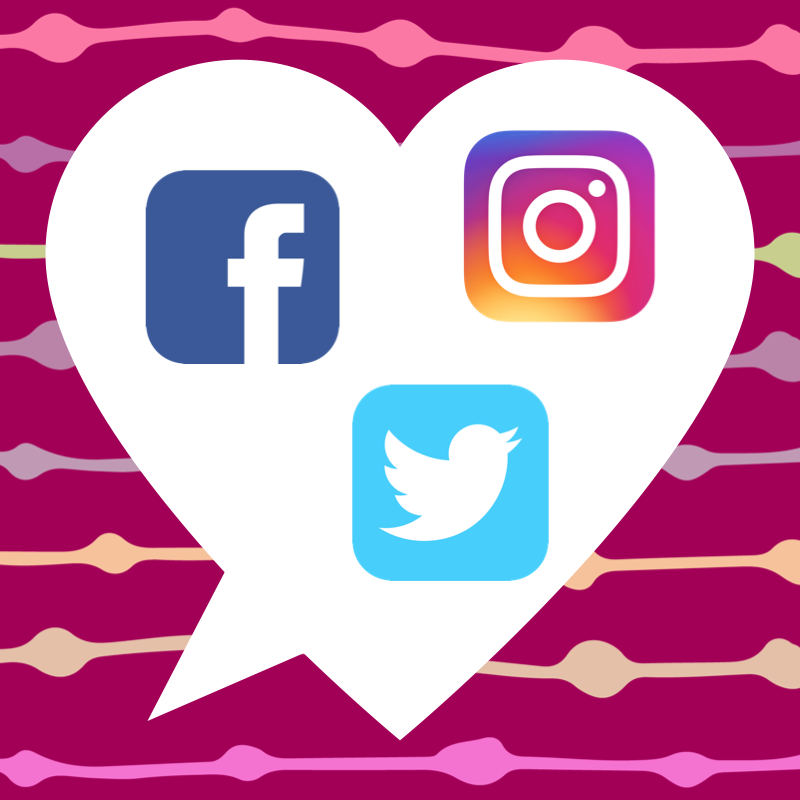 Keep in touch with us on Facebook, Instagram or Twitter! 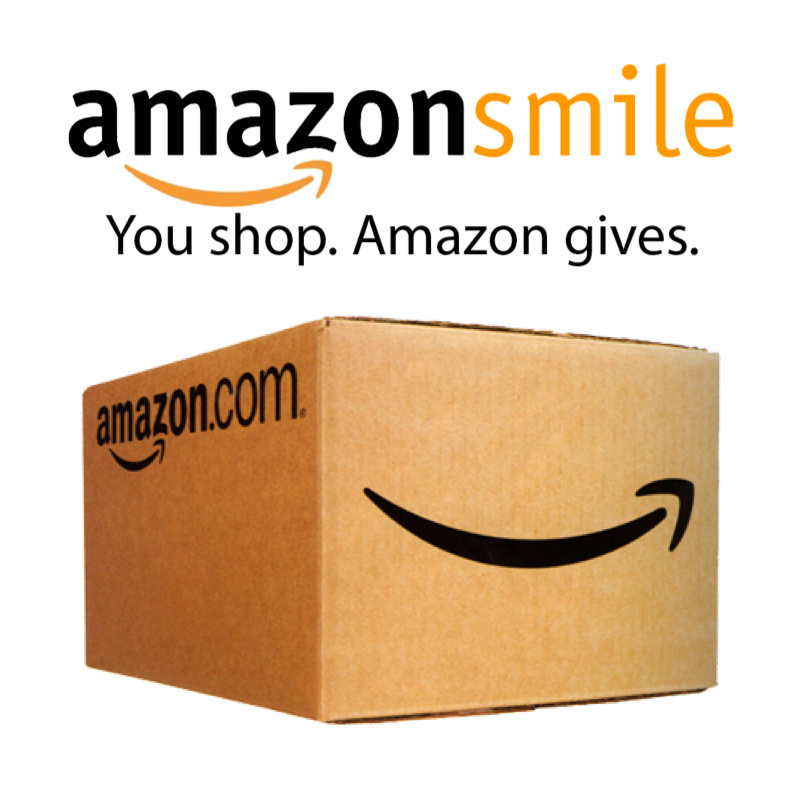 Amazon donates to A4H when you shop – just use smile.amazon.com to find us! Sign up for our newsletter to stay in the A4H know!